While it seems desirable to have instant garden gratification, buying big plants isn’t the solution if you’re trying to save money. Instead, purchase the smallest plants you can tolerate. Did you know that small plants adjust to being transplanted from containers better than larger plants, plus they fill in quicker? Tip: Buy one large dividable plant and separate it into two or three smaller plants before planting. A surefire way to save some money is to grow annuals, biennials, and perennials from seed. Not only is the plant selection larger, but many varieties are simple to sow and some even self-seed, meaning they return year after year. Examples of top re-seeders: hollyhock, marigold, calendula, and zinnia. Growing certain perennial flowers from seed does require patience for the plants to get sizable and flower, but you can grow many annual flowers quickly and for a fraction of a container price. 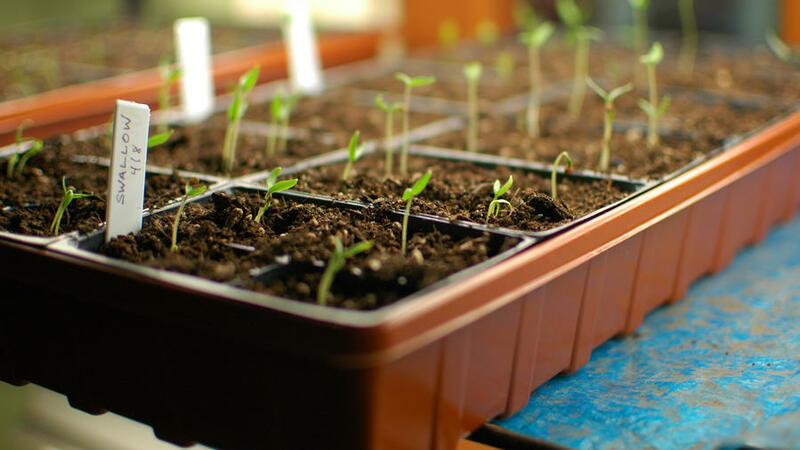 In addition, growing vegetables from seed is not only economical but also healthy and tasty. 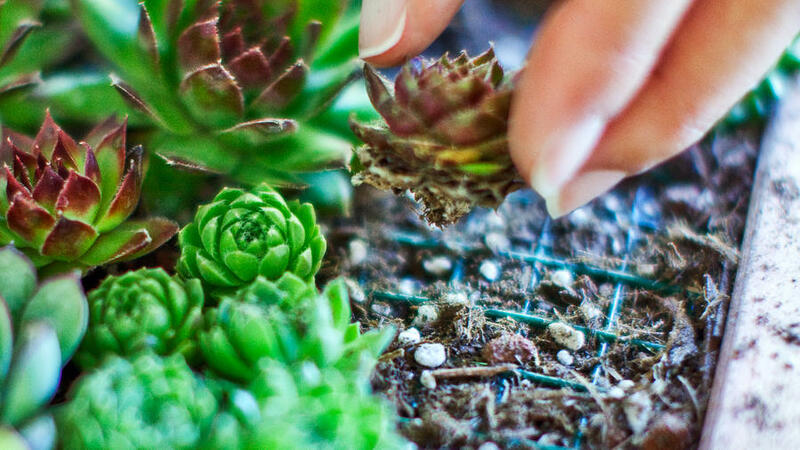 Instead of buying more of a certain plant to fill in a space, multiply your plants by propagating them from stems, roots, and leaves, and by dividing perennials. Tip: You don’t have to wait until a perennial needs dividing before you can split it up. Divided plants may start small, but they catch up fast. Best candidates for dividing include daylily, irises, and agapanthus; even some succulents are easy to propagate. 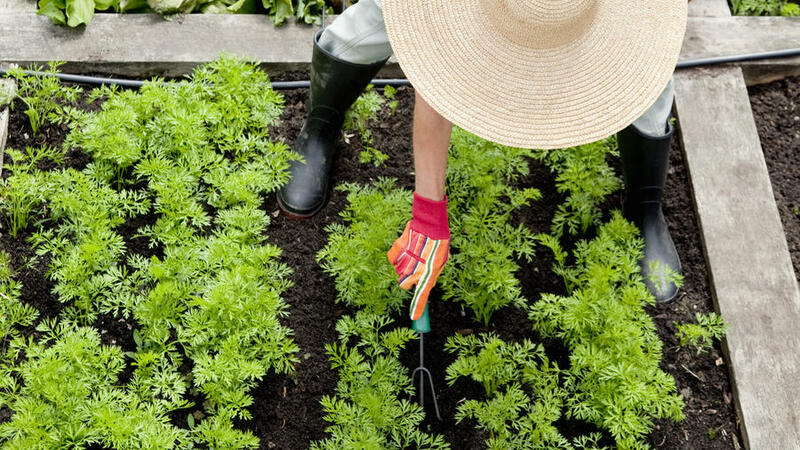 While most gardeners are accustomed to sharing pruning and pest control advice, try enhancing the knowledge exchange by swapping garden items too. Perfect things to share are excess collected seeds, crop overflow of fruit and veggies, and even unwanted shovels and other tools. 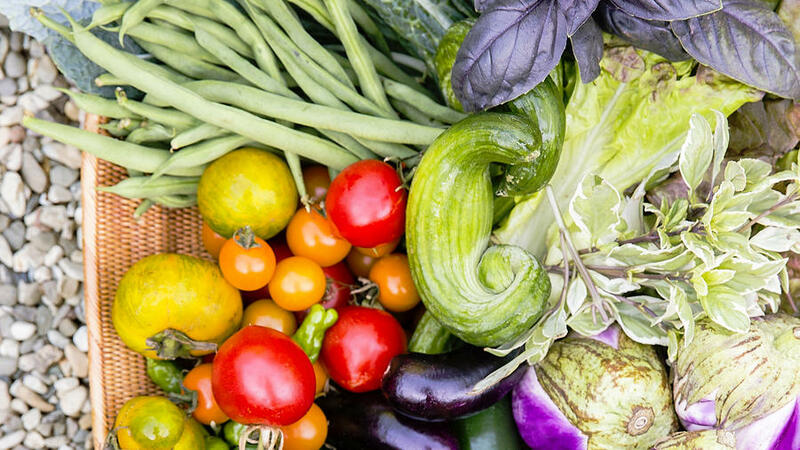 Idea: Host a plant swap with your gardening friends and neighbors, or a mini backyard farmer’s market where you trade extra tomatoes for zucchinis. Buying large quantities of items by the pound or yard, or in bulk, saves money and sometimes also reduces excess packaging. 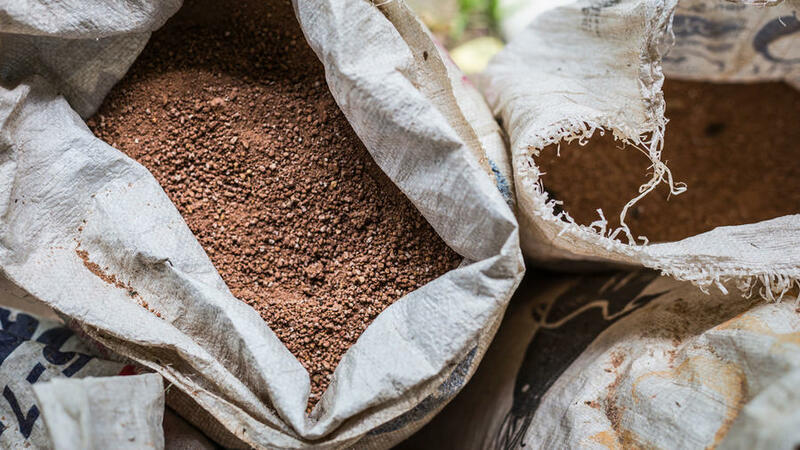 Why purchase multiple bags of planting soil when you can be more eco-friendly and get the same amount delivered to your house in one huge container? Items to buy in mass: mulch, soil, fertilizer, and bulbs. Look at used household items with a different perspective. Newspaper and cardboard can be turned into effective weed barriers under mulch. Empty yogurt containers poked with drainage holes make perfect starting pots for seeds. 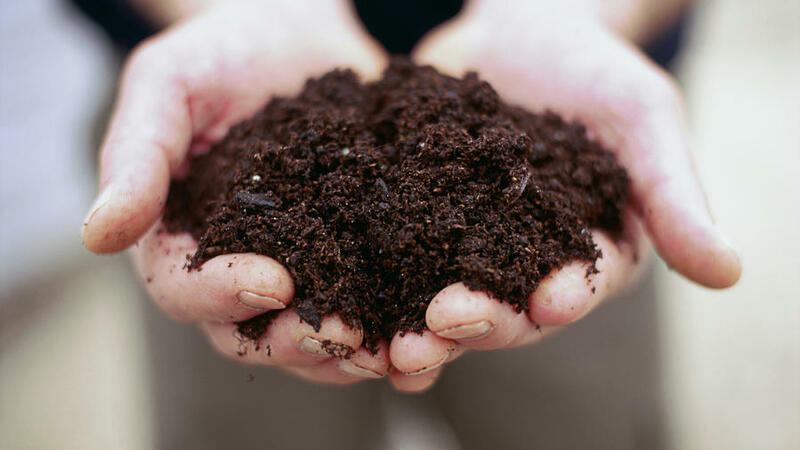 Even used coffee grounds and cleaned egg shells can be used as earth-friendly fertilizer. Water is becoming more of a sought-after and expensive resource. 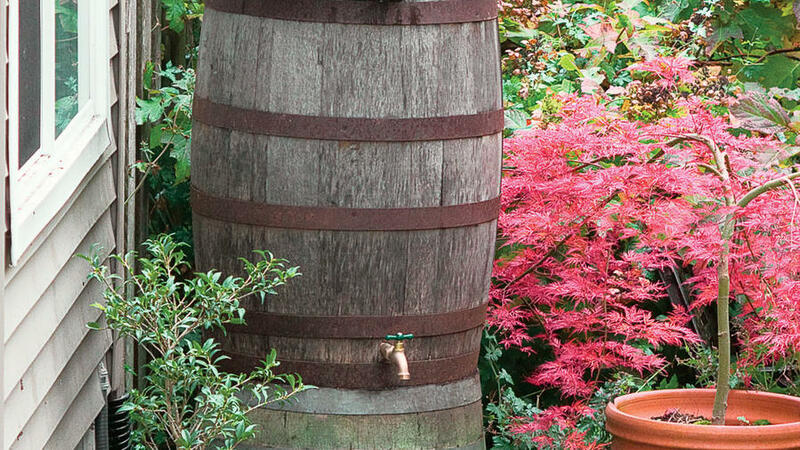 Incorporating a rain barrel into your garden is a simple “set it and forget it” garden tool. Attach a downspout into the barrel hole and let Mother Nature fill it up, and then use the collected water when needed. 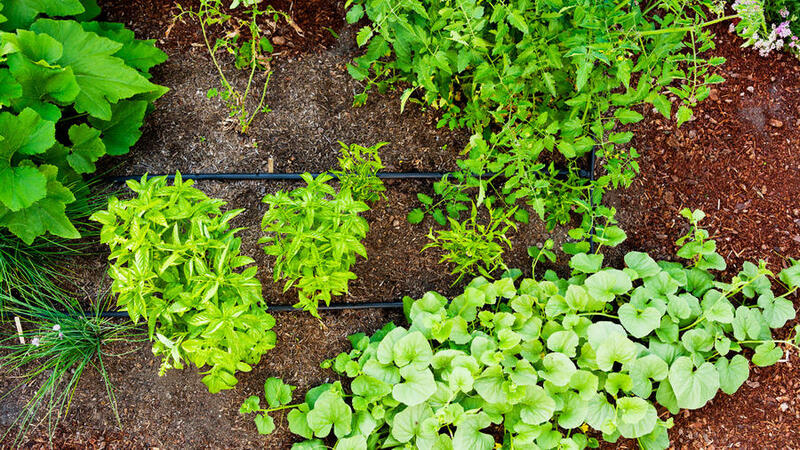 Installing drip irrigation with a smart timer saves you money and precious resources. By using a drip system and not traditional sprayers, less water is used because it is targeted to the roots where the plant needs it the most. What’s more, less water is wasted through evaporation. This type of watering also produces greater garden yield, and who doesn’t want a bigger harvest? Yard sales surprisingly still hold bargains and treasures. 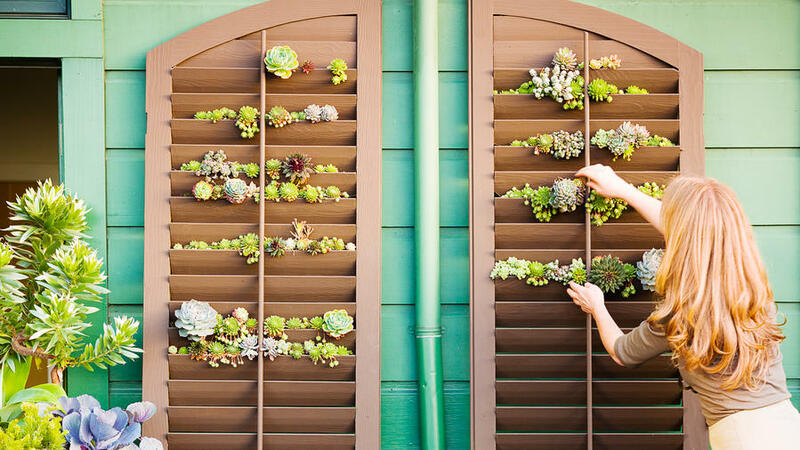 Look out for used garden tools, pottery, old bricks, wheelbarrows, and anything that can be creatively repurposed into garden art or unique planting containers. Re-using items means less material is thrown away to clog up our local landfills. Tired of buying bags of expensive compost? 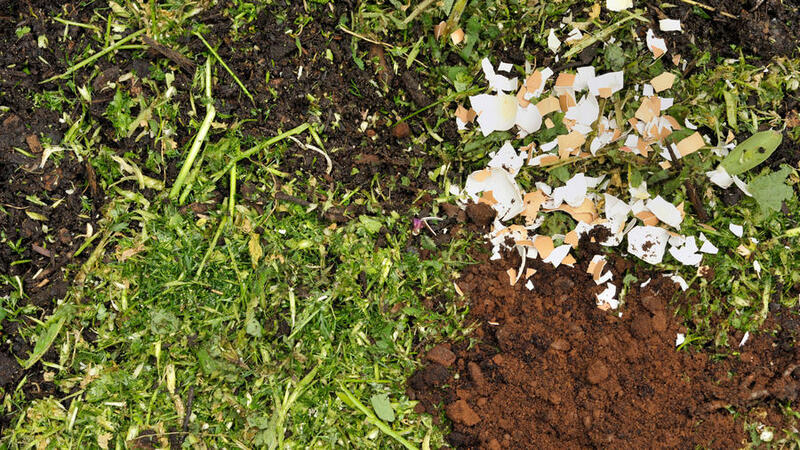 Improve your soil and feed your garden naturally with compost you’ve made from kitchen scraps and garden clean-ups. For those looking for quick results, buy a tumbling composter. If you have more patience, put your organic matter into a bin or pile, turn often, and let nature work for you.